The Top Ten Seniors Awards are presented annually by the UTEP Alumni Association to UTEP’s most promising future alumni. Graduating or recently-graduated seniors are evaluated on a combination of academic achievement, involvement, leadership, and service both in the community and on-campus, as well as the impression they have made on others during their time at UTEP. This award reflects the true spirit of what it means to be both an outstanding student and a proud Miner. During her time at UTEP, Rachel Arreola has worked on Capitol Hill and traveled to New York, Boston, Ireland, Italy and Cuba. 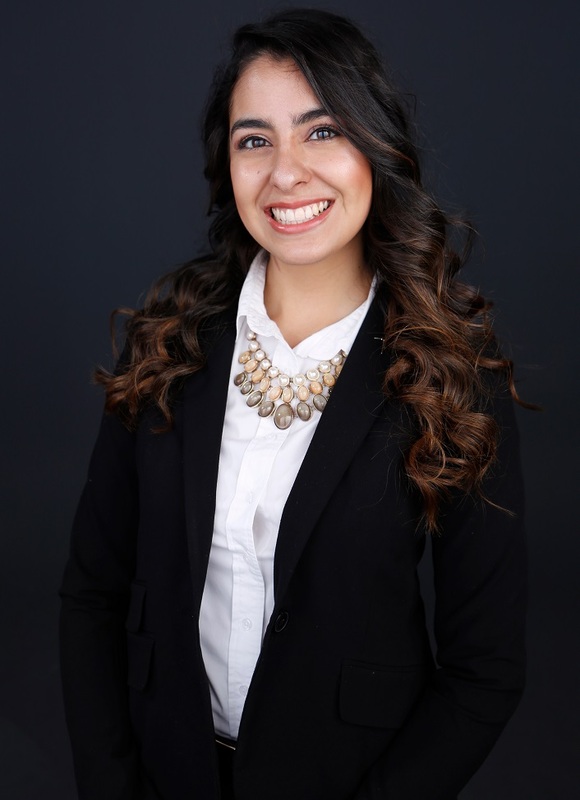 She feels that the education she received, along with her participation in various UTEP Edge experiences, has thoroughly prepared her for the professional competition she will experience after graduation. Arreola was actively involved on campus, including roles in the EXCEL Freshman Leadership Program, the Student Alumni Association, the Student Leadership Institute, UTEP’s Student Enrichment Experience Program, the Global Opportunities Student Enrichment Experience Program, and as a Miner Ambassador. She returned to Washington, D.C., as an Archer Fellow during the Spring 2018 semester while interning at the John F. Kennedy Center for the Performing Arts as part of a capstone experience. Victoria Diaz firmly believes that an education is what you make of it. Armed with that notion, she came to UTEP ready to seek opportunities and challenges in order to make her academic career as rewarding as possible. She was part of the University Honors Program and the Mentored Experiences in Research, Inquiry, and Creativity for Undergraduate Scholars (MERITUS), and completed a National Science Foundation BioNetworks summer internship at Rice University in Houston. Diaz also was one of 30 students in the second cohort of the A-PRIME TIME partnership. The partnership developed as a component of the UT System initiative “Transformation in Medical Education” (TIME, with the goal of creating a model of physician education widely recognized for its innovative approach, educational effectiveness and the professionalism of its graduates). Through participation in A-PRIME TIME, Diaz was invited to spend 12 days observing the healthcare system in Querétaro, Mexico. Tyler Herrera cannot help but smile when he looks back on his college experience at UTEP. He smiles because of all the memories he made, the people he met, the experiences he had and the places he went. 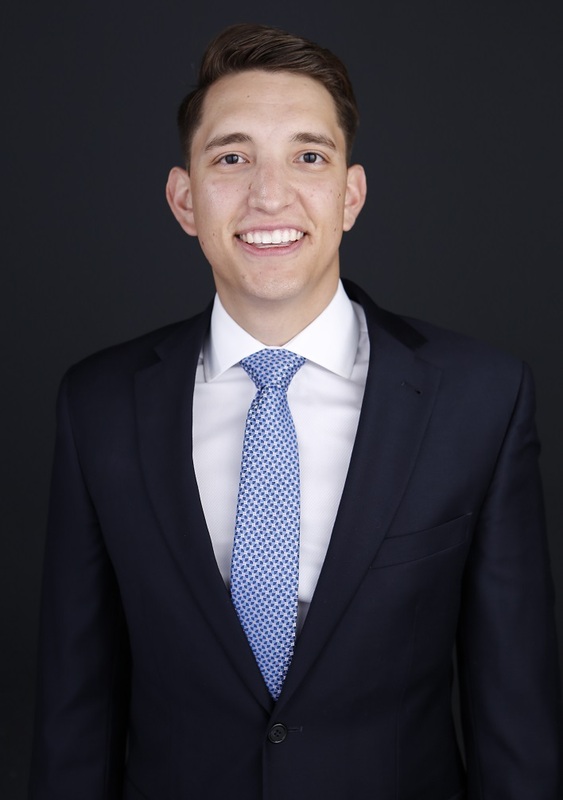 During his college career, he interned for the U.S. Department of Defense at White Sands Missile Range and for U.S. Rep. Beto O’Rourke, D-Texas. The congressman awarded Herrera a certificate of distinguished achievement for the work he did with wounded veterans during his internship. Herrera served as supreme court justice for the Student Government Association and was a member of Students in Intelligence and National Security. 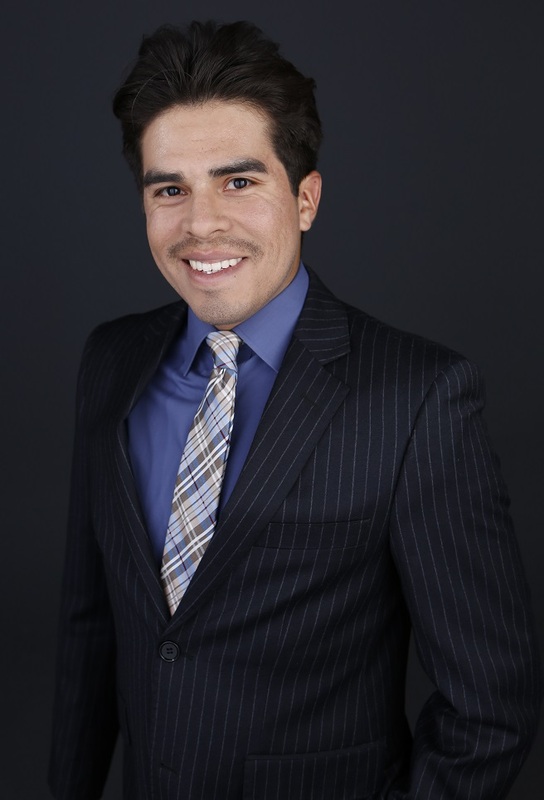 Herrera served as a security studies research assistant for two years, during which he presented human trafficking research to U.S. Rep. Will Hurd, R-Texas, on Capitol Hill. 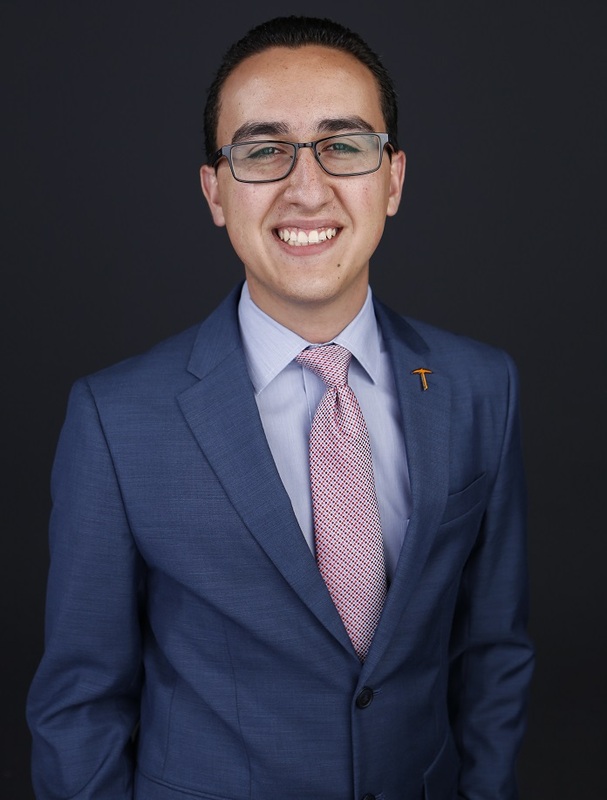 Victor Hurtado feels that his participation in high-impact experiences while at UTEP positively impacted his academic, professional and personal life. As a freshman, he gained a passion for historic preservation and strongly advocated for the protection of El Paso’s historical and cultural legacy. He participated in an internship with the Texas Historical Commission in Austin where he worked alongside historical preservation professionals at the state level. He parlayed the knowledge and skills he developed in Austin to an appointment with the Architectural Preservation Committee of the Texas Trost Society in El Paso. Hurtado served the University as a peer leader and not only facilitated students’ first-year experiences but also developed student tours and presentations to instill an appreciation for UTEP’s Bhutanese art and architecture. He also took part in research projects through the Campus Office of Undergraduate Research Initiatives (COURI) and the National Security Studies Institute. 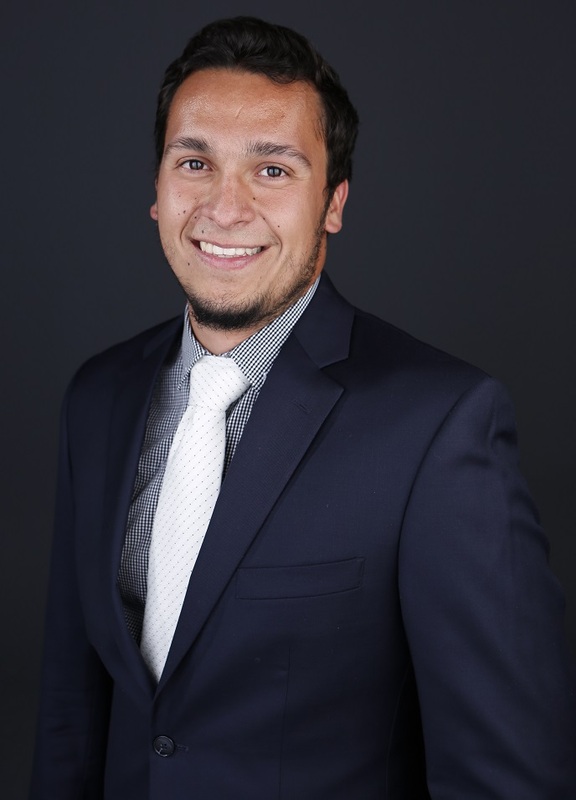 Hurtado presented his paper “Daesh: A Threat to Cultural Security,” at the 2017 National Security Studies Colloquium and participated in a study abroad program in Morocco. Lana Hussein had not one, but two, full-time job offers from major oil and gas companies already lined up months before she graduated. She credits the education she received at UTEP for setting her up for success. 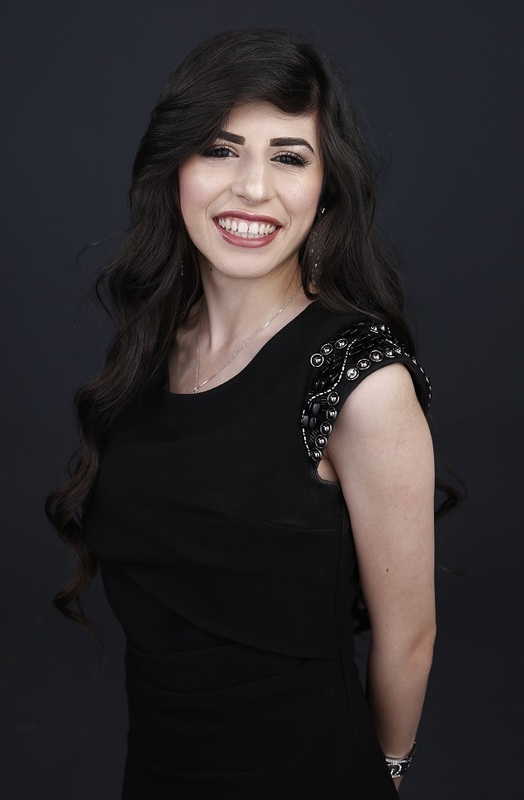 As a student, it was Hussein’s mission to accomplish as much as possible during her college career. She was a co-chair of the EXCEL Freshman Leadership Program, a senator-at-large and election commissioner for the Student Government Association, and an officer for the Zeta Tau Alpha women’s fraternity. She also served as the vice president of administration for the National Panhellenic Council where she influenced all the Panhellenic Greek Sororities on campus and helped them fulfill their goals. As a BUILDing Scholar, she researched breast cancer, diabetes, 3-D cell printing and biomedical engineering. Hussein completed an internship with Texas Gas Service, where she found a passion for positively changing people’s lives through engineering. When Paloma Martinez’ dream of being accepted into an Ivy League school came true, she was overjoyed. But though Martinez was accepted to Cornell University, she learned she could not afford her education due to her international student status. Looking back, she would not trade her UTEP experience and training for any other university. She fully embraced every opportunity presented to her during her undergraduate career. 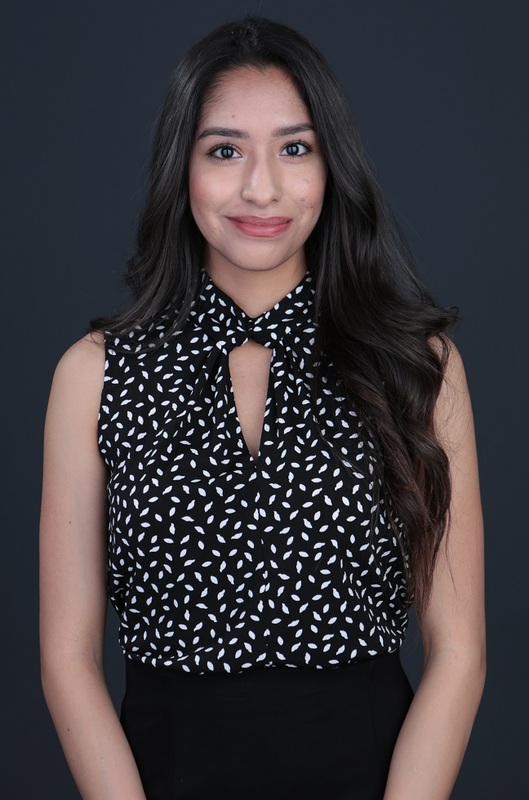 Martinez was one of 200 applicants, and the only one from a public institution, selected to intern at the Metropolitan Museum of Art in New York City. Her college career has taken her all over the world, from studying art in Florence, Italy, through a study abroad experience, to completing an artist residency in the United Kingdom and being invited to represent her home country of Mexico at the Tokyo International Arts Fair. Marcos Bucio, consul general of Mexico in El Paso, selected Martinez to paint a mural depicting the unity of Mexico and the United States. UTEP taught Christian Morales-Castañeda excellence by means of access. During his time at the University, he became fluent in French, learned to sing and was exposed to cultures around the world through the many opportunities he took advantage of as an undergraduate. Morales-Castañeda served as a Miner Ambassador, was the founding president of the Society for Collegiate Leadership and Achievement Honor Society, vice president of membership for the Student Alumni Association, vice president of the Phi Mu Alpha Sinfonia Fraternity and Traffic Court Chief Justice for the Student Government Association. He engaged in student employment working as a building operations supervisor for Union Services and as an event facilitator for Whelan Event Services. The confidence he gained through his leadership roles on campus enabled him to do things he never thought he could, such as backpack through Europe and speak in front of crowds with ease. During her time at UTEP, Malvina Muñoz pushed herself to become a leader. As president of the student organization Miners Against Hunger, she took the initiative and restructured the organization to better meet the needs of the University and the community. She was a key player in the establishment of the Campus Kitchen Project at UTEP, whose mission is to end hunger and malnutrition in the community. Throughout her college career, Muñoz has worked closely with the El Pasoans Fighting Hunger Food Bank and UTEP leaders to bring a food bank-supported food pantry to campus to provide students in need and their families access to meals. She credits her active membership in various organizations on and off campus with thoroughly preparing her for graduate school and anything else her future holds. Carlos Ontiveros’ educational career in biomedical research began by knocking on the door of German Rosas-Acosta, Ph.D., associate professor in UTEP’s Department of Biological Sciences, while he was still a senior in high school. He expressed his interest in learning about influenza research, and days later he was in the lab learning from senior lab members and igniting his passion for medical research. As a freshman, Ontiveros enrolled in UTEP’s Phage Hunters program, a Freshman Year Research Intensive Sequence course. He was awarded a seat in the University’s prestigious Maximizing Access to Research Careers (MARC) program, a scientific fellowship program funded by the National Institutes of Health. He also was selected as a Summer Undergraduate Research Fellow at Scripps Research Institute to study Zika virus in human cell lines and patient samples. In addition to his research, Ontiveros also served as the president of UTEP’s Medical Professions Organization. As a Latina and first-generation college student, Aileen Tapia faced many stereotypes that challenged her decision to pursue engineering. But the support system she built at UTEP set her up for success in her chosen career field. 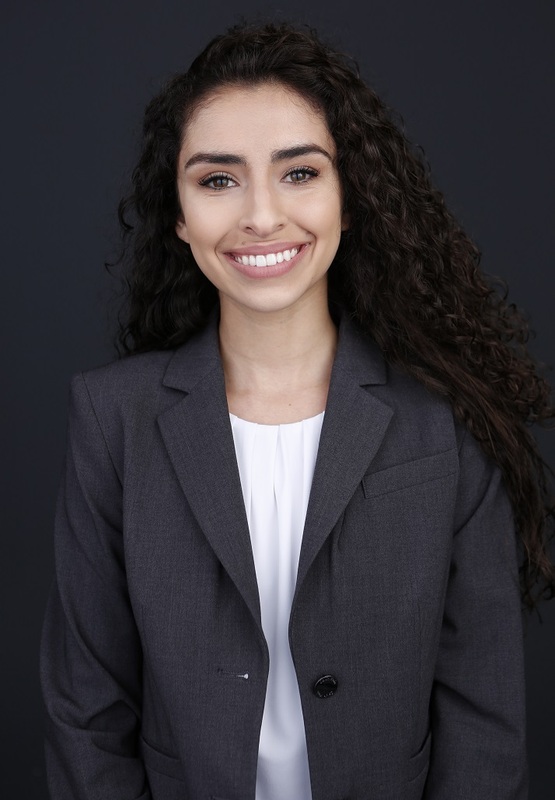 During her freshman year, she joined the Society of Hispanic Professional Engineers (SHPE). Her involvement with the group helped her take on leadership roles and advance her development as a student and leader. Tapia traveled to Ensenada, Mexico, with her multidisciplinary team to implement their project through the Engineering Together Sustainable Communities program. She also served as a consultant to Lockheed Martin’s supplier quality department. 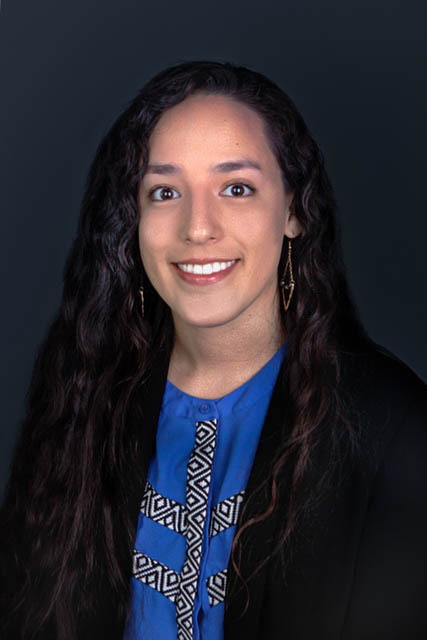 During her UTEP career, she participated in several research experiences and took part in five internships at different organizations, including Boeing and Eaton. 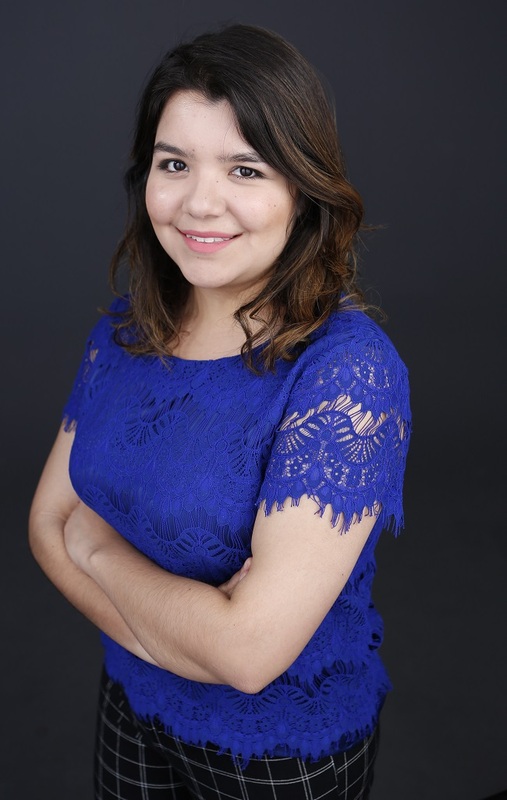 Tapia enrolled in the Fast Track BSIE-MBA program with the intent of merging her engineering background with business.